Each and every year, people new sets of resolutions and try to stay on track for a couple of weeks before giving up. Many of us have promised ourselves to get fit each year only to procrastinate when it comes to visiting the gym. 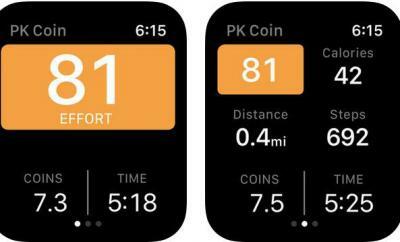 GymPact for iPhone is an exciting tool that might motivate you to workout and stay committed to becoming healthy. 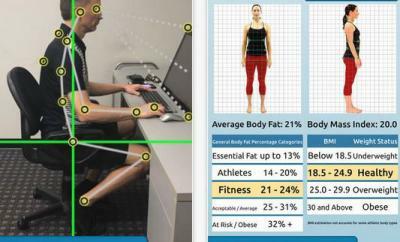 GymPact has a simple user interface. 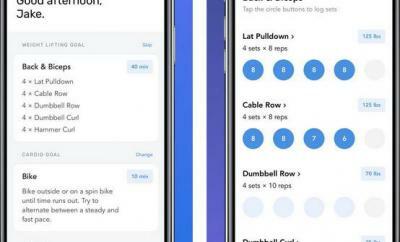 It lets you check in and out of your gym. 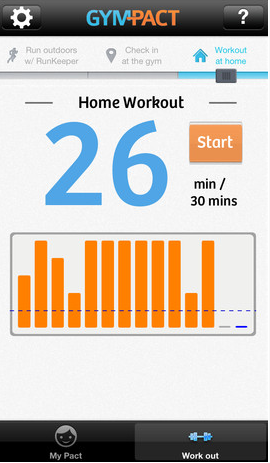 You can track your home and office workouts too. What’s neat is you can import running data from RunKeeper. As you work out and push your body, you earn cash rewards. 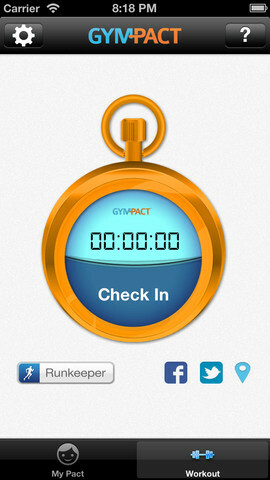 GymPact shows your total workouts and lets you manage your pact easily. GymPact might not work for everyone. But it is worth trying if you have trouble staying motivated with your fitness program. This is a free application.